With three young children, there is constant talk about birthdays in this household. Our children have July, October, and December birthdays and once one of them is over the next one starts their planning. 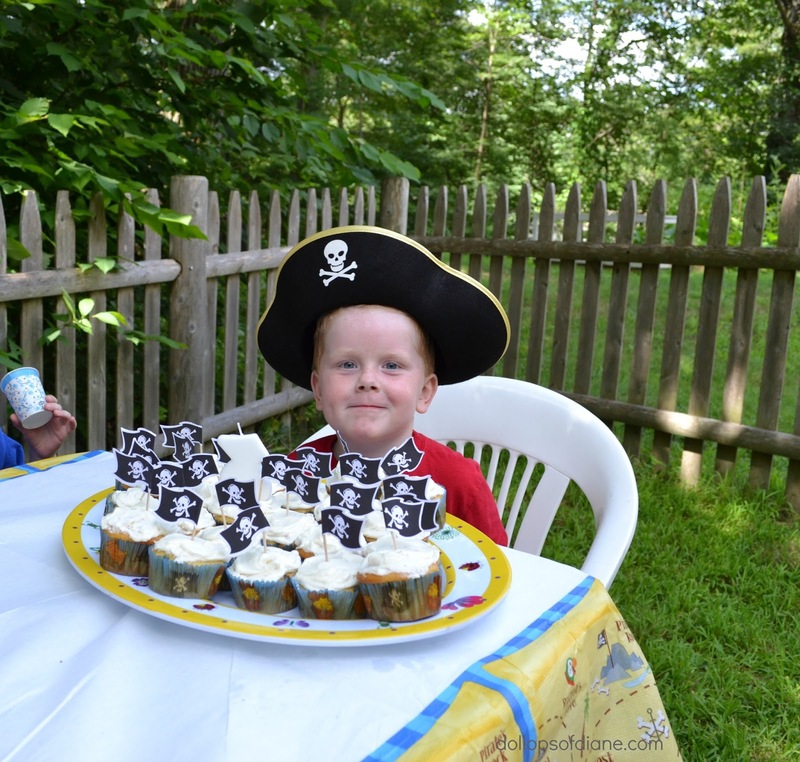 So that means Daniel, who will be turning 5 in a few weeks, has been planning his party since shortly after Christmas! He's gone back and forth between a local trampoline place, mini golf, and assorted other kid havens. I'll let you in on a little secret though, he's going to have a good old party right in the back yard! That's what summer birthdays are all about, right? Daniel celebrating his third birthday - Oh my cuteness! Choose your guest list wisely - My house is small and I recognize its limitations. Ideally, the kids will spend the day gleefully playing outside in the sun. However, if it rains, I need to make sure I can fit everyone in my house. My good friends? They'll sit in a corner on a hard, wet floor and complain about the weather with me. A mother of a boy from school that I've never met before might not feel the same way about my "cozy" home. Remember, it's all about quality not quantity. You can't invite everyone so don't try. No need for themes - Choose basic colors for decorations, plates, and napkins. Now admittedly, this one took me a few years to come around to since I know how kids love themes. Standard colors though mean you can reuse any leftovers and use decorations for future parties. Growing up we had one "Happy Birthday" sign that was hung in the kitchen for every single party for every family member and I have nothing but fond memories of it! Just say no to goody bags - I have rooms full of junk in my house that I'd prefer not to add to. If you feel that you MUST provide something to the attendees then opt for one bigger (but not expensive) item like a ball, water blaster, fairy wings, craft, etc. Seriously though, we are all fine with you providing no take home items at all - for real. Serve cupcakes and Hoodsies and call it a day - There's no need to serve a meal that most of the kids won't even eat anyway because they're too busy playing. Serve cupcakes (no need to messy a knife with cake!) or better yet one of those cupcake cakes that look like a cake but are actually pull apart cupcakes underneath. Those are a BIG favorite of mine purely for the enormous frosting to cupcake ratio. 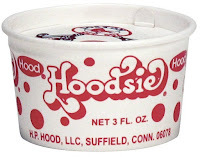 Then finish up dessert with a Hoodsie. Don't bother with scooping out melting ice cream and having kids pick between flavors. You like chocolate? You like vanilla? 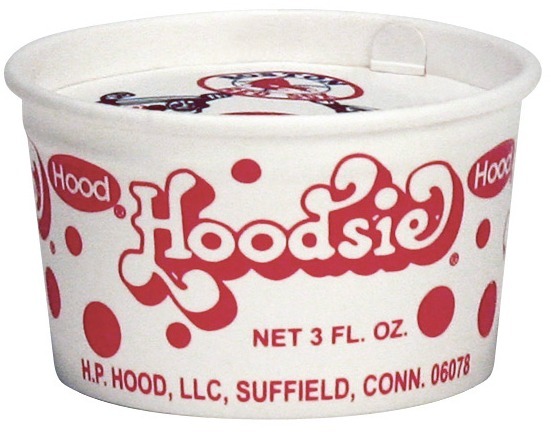 Hoodsie's have got you covered. Easy peasy! Also, if you have any leftovers you can sneak them for yourself after the kids go to bed. I always start with one but end up heading back to the freezer for one more! 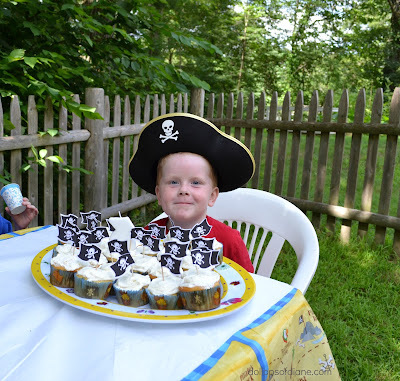 Looking for more party ideas and tips? Check out Hood's"Best Birthday Ever" Pinterest Board! *Disclosure: This post was written in partnership with Hood in which I received compensation for participating in the #TimeForHoodsie campaign. As always, all opinions are my own. I seriously love me some ice cream!